I had been using a PS4 to play games for a long time, but I was unsatisfied have the poor graphics and frame rates that it could push. I decided to build this PC, and it was a lot of fun. I enjoyed picking the parts and it was almost like a game to find the best parts for the lowest price. 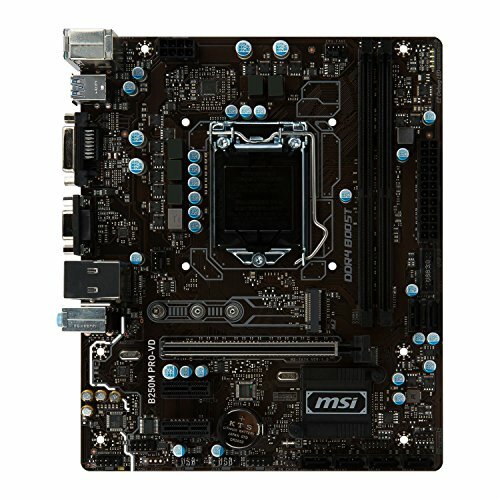 B250M PRO-VD - This motherboard had everything that I needed (Besides wifi) and has worked just as I expected. MSI has a lot of cool features even for their low end builds. Ultrastar 7K3000 - I went with a 3TB HDD because I knew that I wanted plenty of room for games and footage. 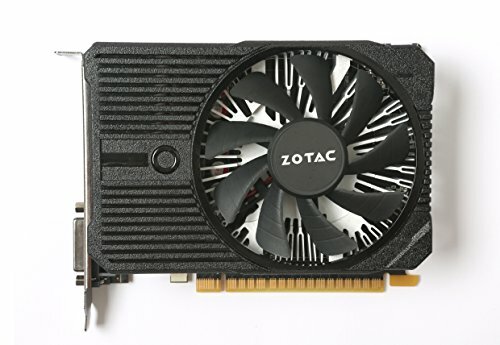 Zotac 1050 Ti - Much like the Pentium, the 1050 Ti has been the go to budget card for some time. I have been pleasantly surprised at how well it actually performs and I also love using GeForce experience. 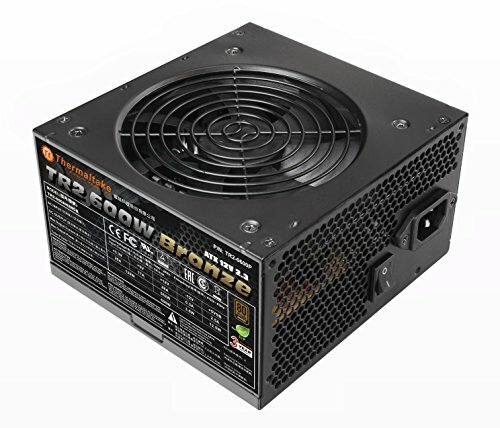 Thermaltake 500W - This was simply the cheapest 500W+ 80+ Certified PSU (Of a name brand) at the time of buying. It hasen't pooped out yet and does its job just fine. 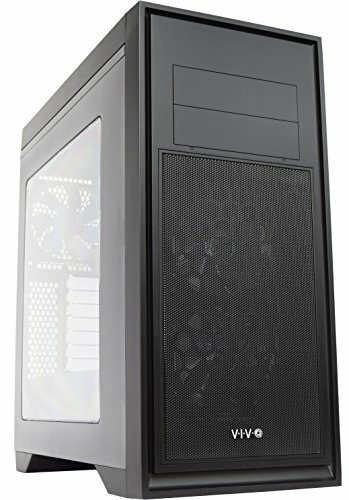 VIVO Titan - I'm sure that this case seems like overkill for a build like this, but its okay, I got it as a gift. I absolutely love this case with its built in LEDs and glass side panel. Nice dude, really dig that case as well! very beautiful build, i envy cases with the fan LED/RGB's visible at the front of the case, and overall a great budget pc build. 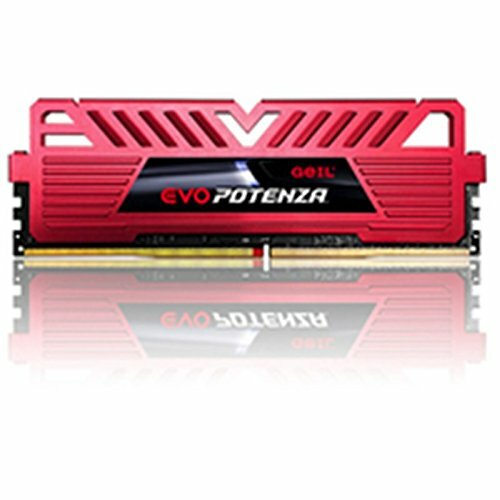 for a little bit bigger budget, i would add a ryzen 3 1200, mainly since its overclockable, but im not sure with pentium GPU overclocking. I had to put up with the Wii and a Pentium III PC, but they are glorious (RIP PC recycle). I Know! 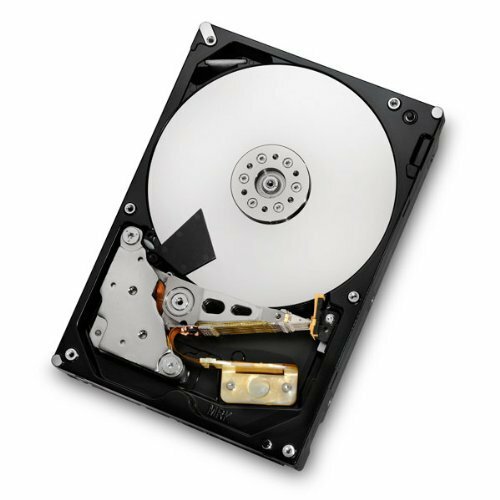 I'm planning on adding one in the future, but for now i'm satisfied with an HDD.